Shaylee is a UM Journalism School student. She reports and helps produce Montana Evening News on MTPR. 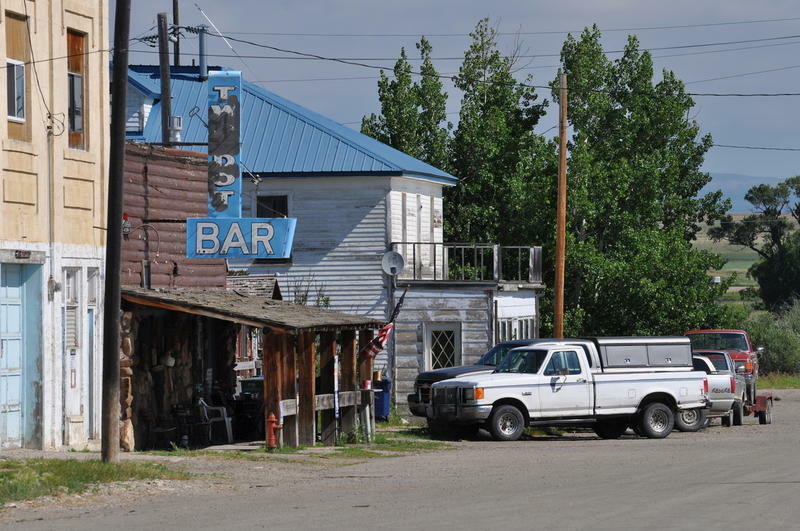 A grizzly bear killed a cow calf early this week near Two Dot in central Montana, according to Montana Fish, Wildlife and Parks. “It’s in an area that bears haven’t been for several decades,” says FWP Spokesperson Greg Lemon. 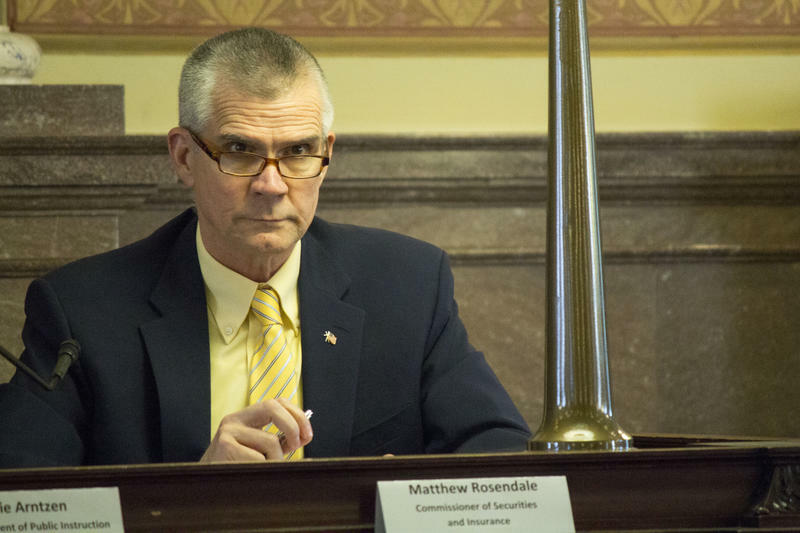 A campaign finance watchdog group has filed a complaint against U.S. Senate candidate Matt Rosendale of Montana and the National Rifle Association's lobbying arm. The Washington, D.C.-based Campaign Legal Center alleges in the Federal Election Commission complaint filed Monday that the Montana Republican and the gun-rights group illegally coordinated an NRA ad buy this month.